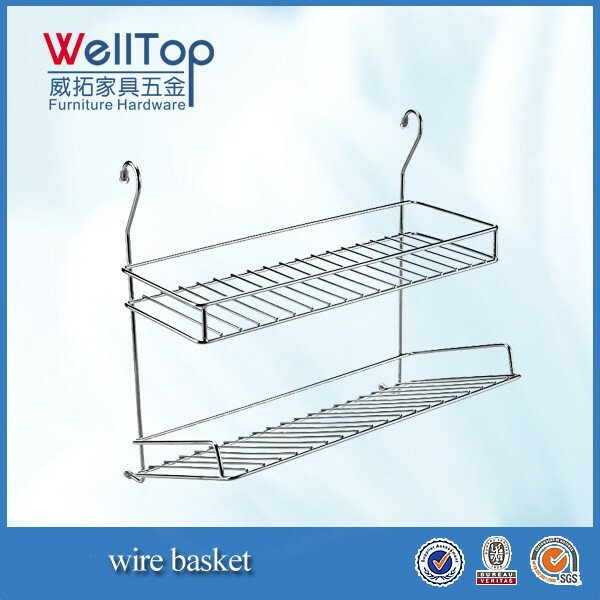 1. wall mount wire baskets have competitive price, fast delivery & perfect after-sales service. 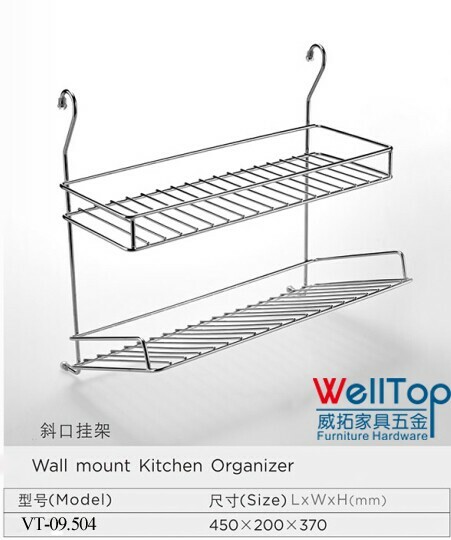 2. wall mount wire baskets Various specifications to meet different customers request. 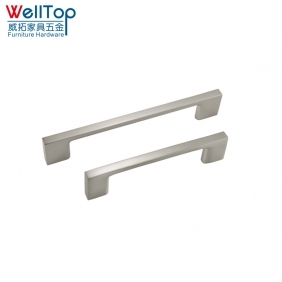 3. wall mount wire baskets Made of high quality material to ensure the capability of anti-corrosion and anti deformation. 4. 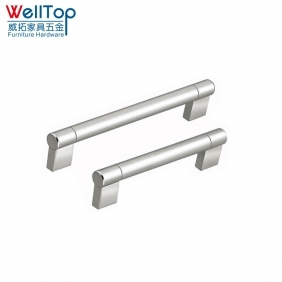 High-standard surface processing & Roll welding workmanship keeplong lasting beauty year after year. 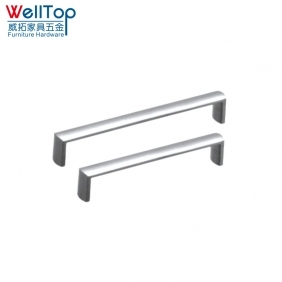 5. wall mount wire baskets for furniture have different styles or size as your required. 6. 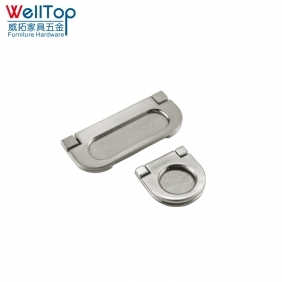 High quality,they have been strictly controlled under ISO9001:2008 management system.